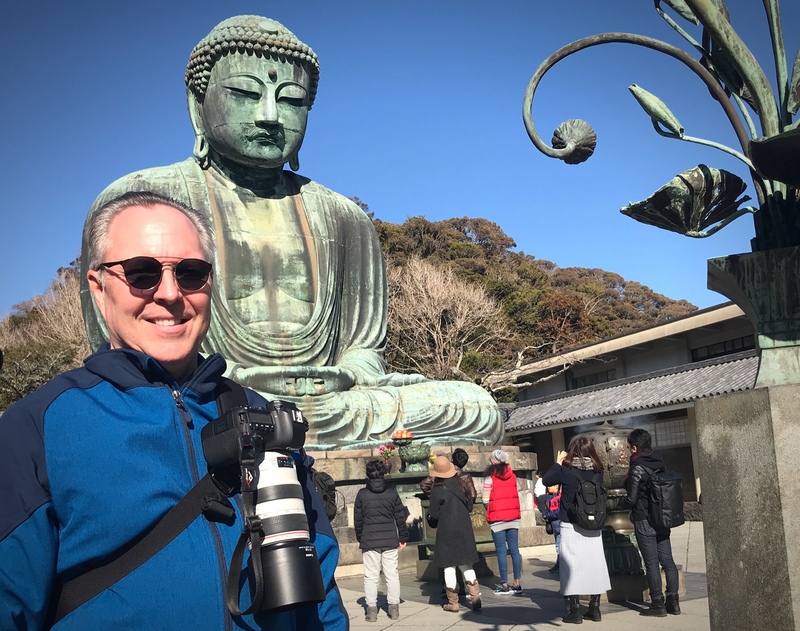 Shooting today while on a family trip to the Great Buddha of Kamakura. As much I hate shooting on blue sky days, I may have gotten some keepers! Photo at the top of the page by Amanda Chizek.